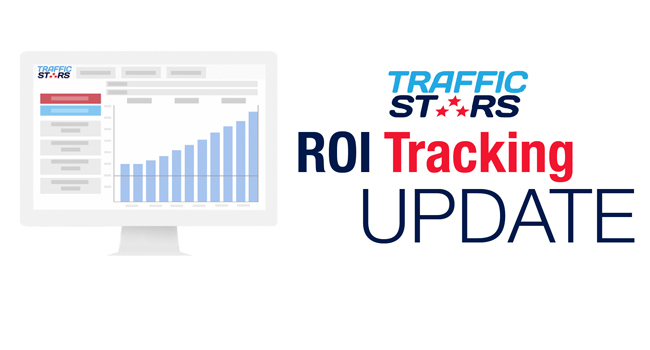 LIMASSOL, CYPRUS – TrafficStars has unveiled a game-changing system release today; advertisers are now able to track revenue and ROI in real time as well as view hourly statistics in the ad network’s self-serve platform. 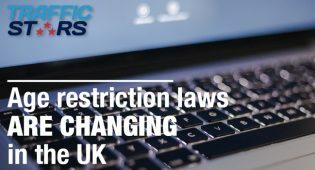 These new features are now available to all advertisers and represent a significant change to how users are able to manage and optimise their campaigns, with all data now centralised within the TrafficStars platform. The addition of Earnings and ROI columns to the dashboard enable those who implement S2S tracking to see the results of all optimisation efforts without leaving the TrafficStars platform. The system will calculate the data based on standard or dynamic payout values set by the advertiser and will show how much money has been made per campaign and what the resulting ROI is of that campaign. In addition to this, users are able to see Earnings and ROI data in the statistics for each campaign, and can even split these results by ad spot, country, creative, site, device, OS, browser, language and carrier. The ROI column will provide advertisers with a quick overview of how much return on investment was achieved by taking into account their spendings vs. the earnings transmitted by the postback parameter. All of these figures will appear in real-time, which means you have all of your up to date stats at your fingertips whenever you want them. Moreover, users are now able to generate hourly campaign reports including impressions, clicks and conversions through the Custom Stats tool for more granular campaign optimisation. 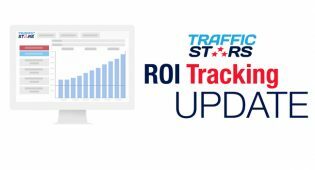 TrafficStars’ Managing Director Peter Rabenseifner commented on the launch: “The speed at which we are able to implement and release such a massive update to our platform is a great example of how we much we value our advertisers’ feedback and ensure we act quickly on it. Even more important updates are coming very soon. Both features are already live in the TrafficStars platform and are offered for free and in real time for all advertisers. Contact your TrafficStars account manager or the support team today and set up your S2S tracking to enjoy these new features straight away. 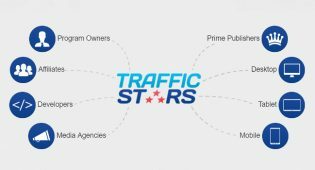 TrafficStars is a powerful, self-serve ad network and ad exchange, buying and selling worldwide traffic with OpenRTB protocol capabilities. TrafficStars Reveals Transparent CPMV Pricing Model For Native Ads.